With this particular home it was located in Buford Ga off of the Hamilton Mill Exit and I-85. The homeowner hadn’t lived in the property for over 2 years and was just driving by to check on it and make sure it was ok periodically. He really didn’t like the fact that it was sitting vacant and didn’t know what he wanted to do with it. We sent out some direct mail to absentee owners of homes here in Gwinnett and this home owner happened to get one that peaked his interest. We buy houses Buford, so he called us up and really needed to sell this house. It needed some repairs and had deferred maintenance, but we welcome these properties and are ready to rehab them upon purchase. After settling on a time and date, we drove to the house to meet the homeowner and we looked around. The house looked like it could really be a nice home once some repairs were done but the owner ran a small business and just didn’t have the time to renovate the house. Plus, he was on a tight budget and the $15,000 in repairs or so it needed was out of the question for him. We made him an offer, left the agreement with him and he called us back later. Within a few days we agreed on a price and terms and scheduled closing with our closing attorney. We began cleaning up and repairing the home right after the closing, basically the same day or the next, and started the process. The flooring was taken up, new light fixtures went in, a new deck was installed, and a good bit of landscaping was done to trim back the trees and bushes. So, we did new flooring, new painting, new light fixtures, mirrors, door knobs, and some new appliances on this one to make it look great again. The yard and lot were nice and a family would really enjoy the openness and wooded areas around the home in the backyard and the sides of the property. Within a few days of putting the house on the market, we had a a few offers and accepted one from a couple who just loved the home. They were living pretty close to this area but had wanted to move here and purchase a home for quite a while now. This one fit their criteria and was updated enough for them to really want to move in and make it their own. It really came out well and looked fantastic. That is the fun part of our business is seeing the after photos of the rehabbed homes, and then making a family happy when they purchase it. Sometimes homeowners just need to sell a house fast for whatever particular reason, and we can help them accomplish their goal of moving on. Our price that we offer is fair, and we have multiple ways of doing this to get our clients the most money we can. 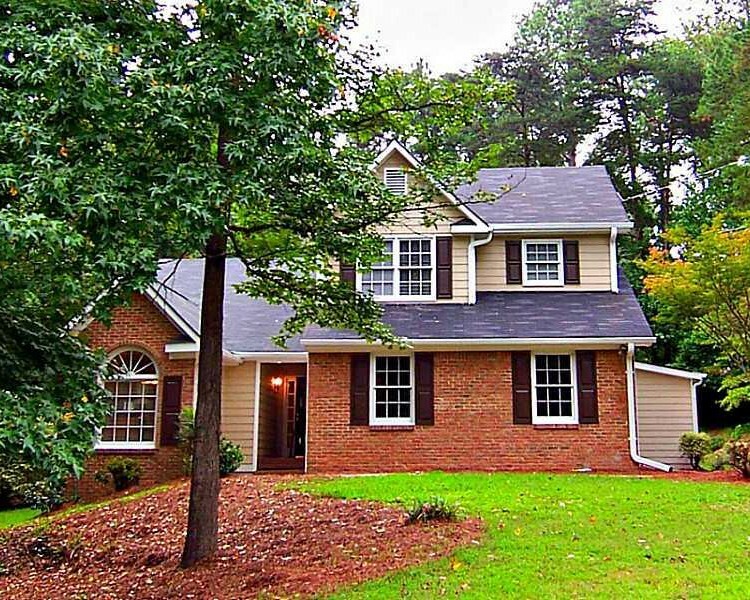 If you have a home you need to sell fast in Buford, Ga, call us today at 678-278-9595 and we can come and meet with you at the property with a no obligation offer. Until the next one, make it a great day! Visit our homepage for information and to get in touch with us.